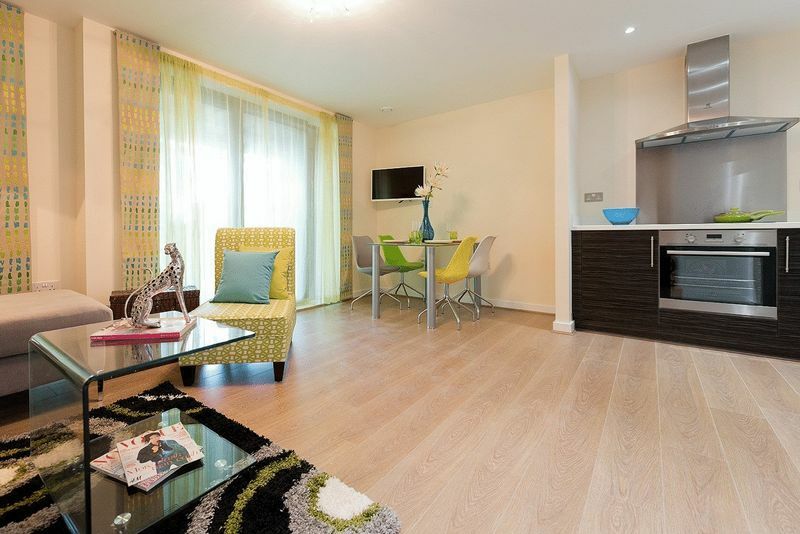 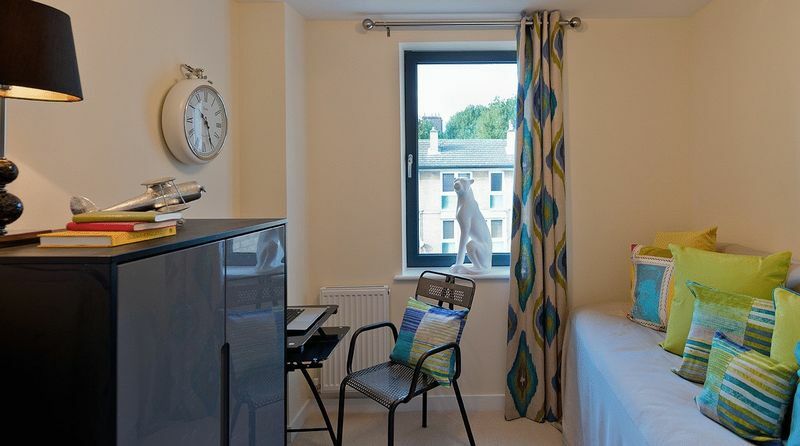 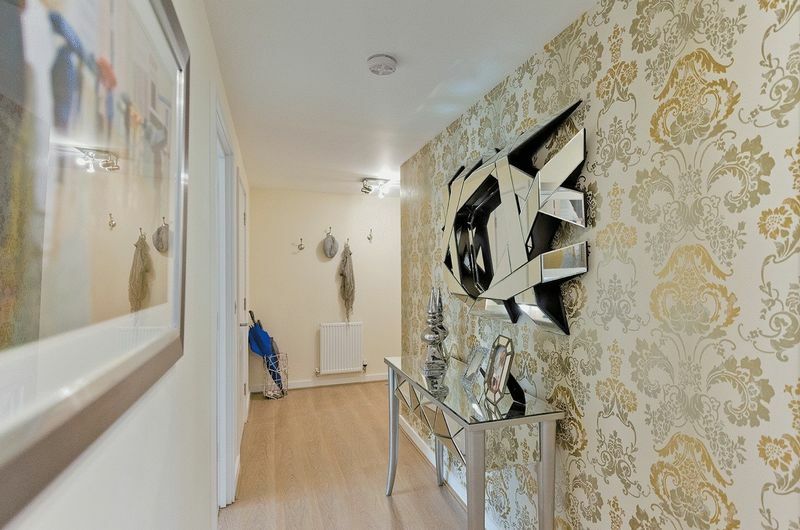 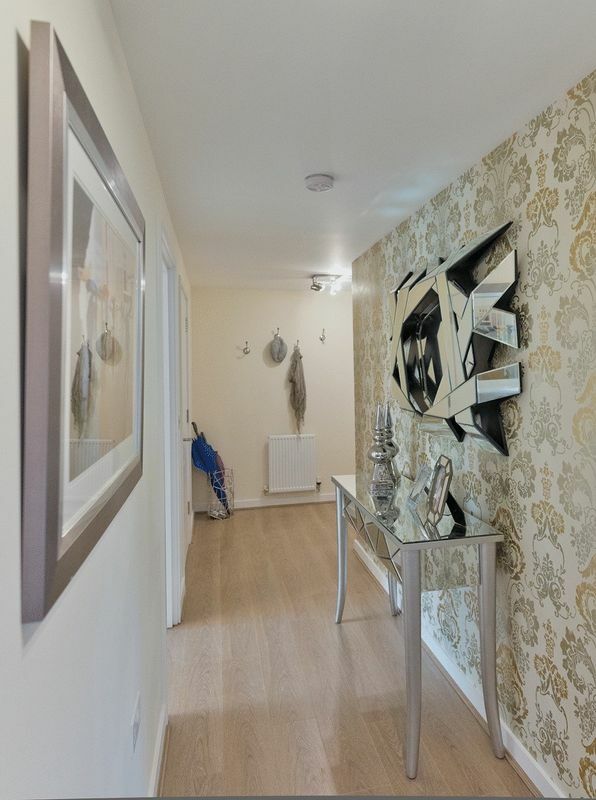 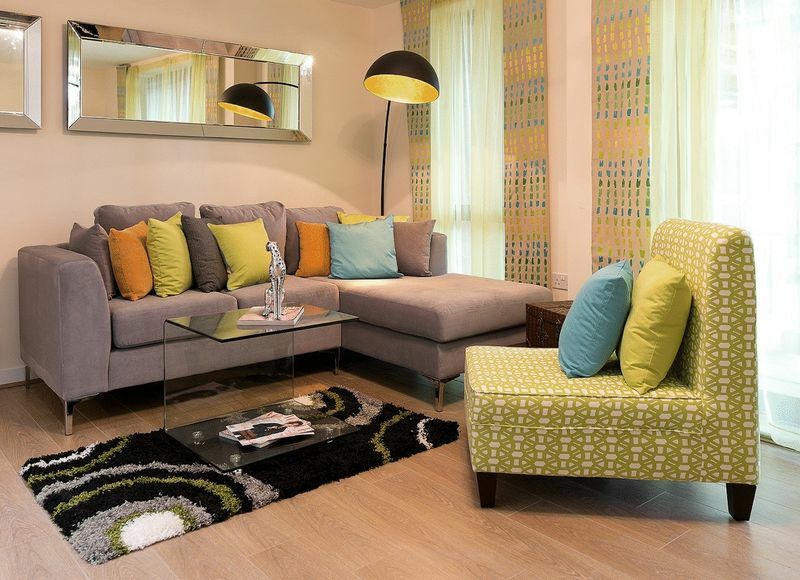 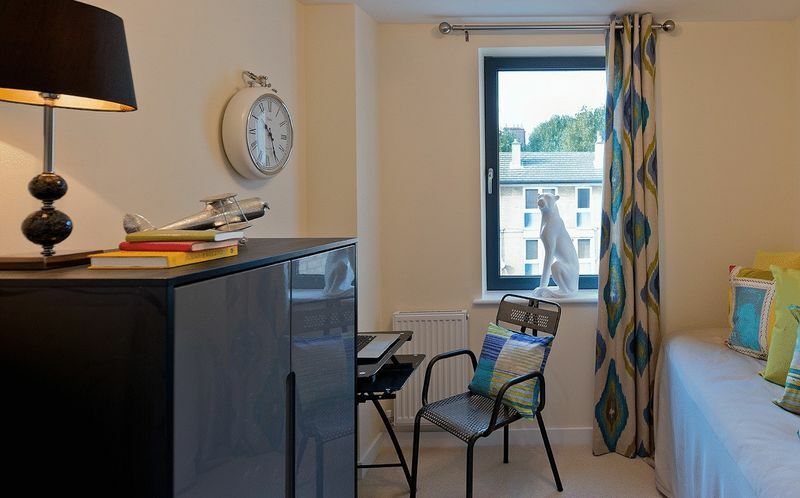 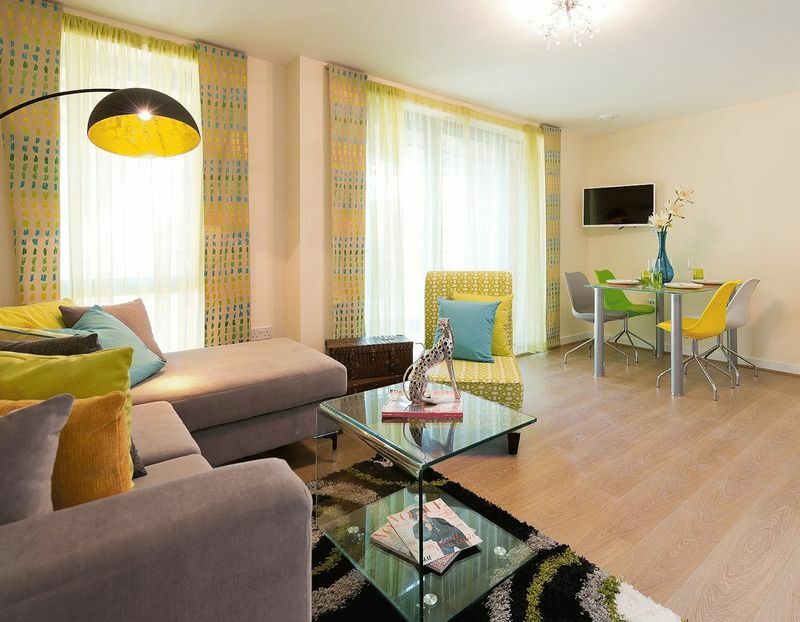 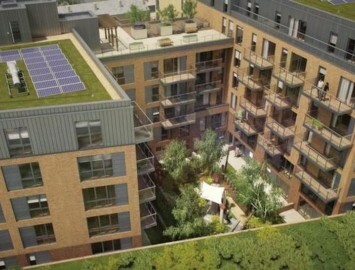 Inner City Estates are pleased to offer a selection off brand new three bedroom apartments in the much sort after development Tredegar Place close to Roman Road and Victoria Park with prices starting at �495.000 The apartments have spacious open plan living areas with a Balcony. 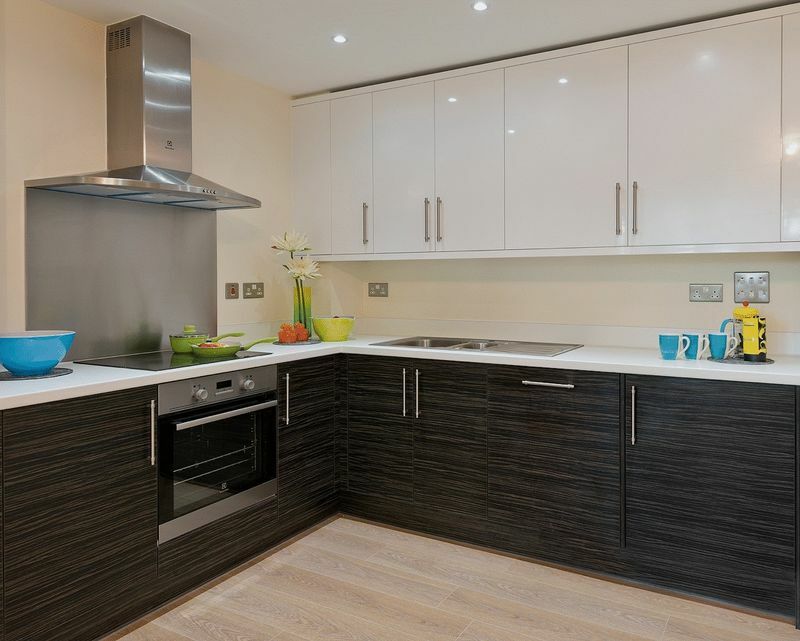 The kitchen is fully fitted with all Electrolux integrated appliances such as dishwasher, washer dryer?s large fridge freezers, including oven, hob and extractor hood. 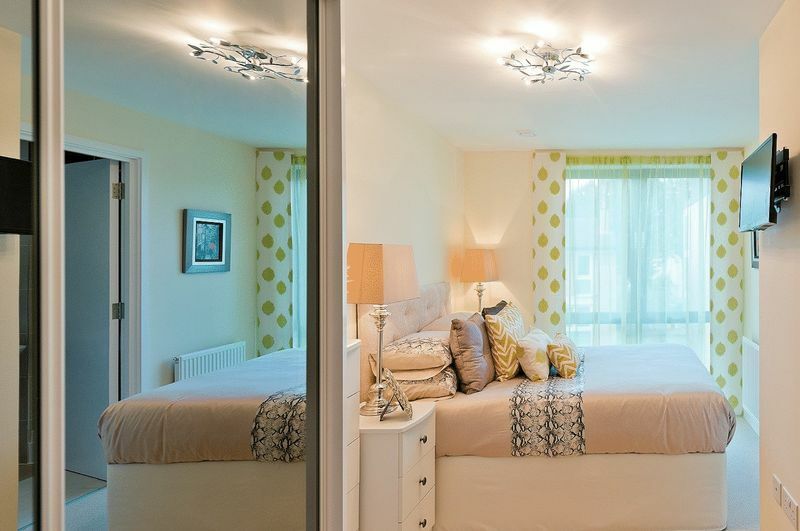 All of the bedrooms are good size doubles; the master has the benefit of fitted wardrobes and an en suite bathroom. 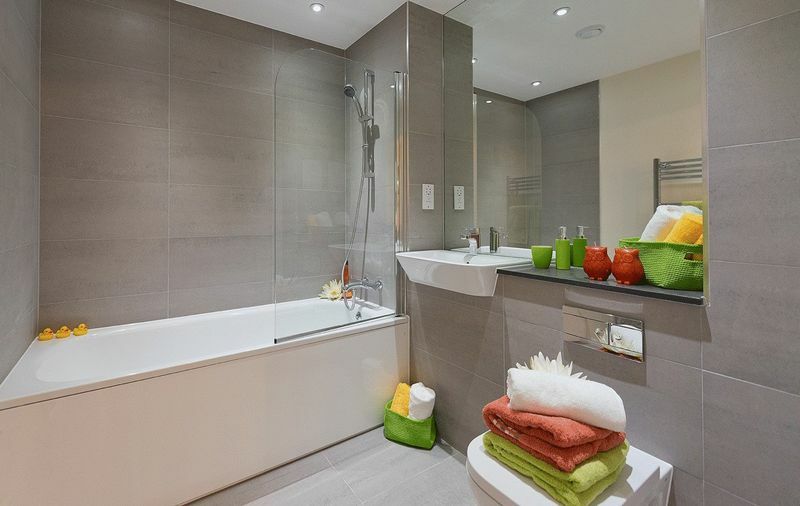 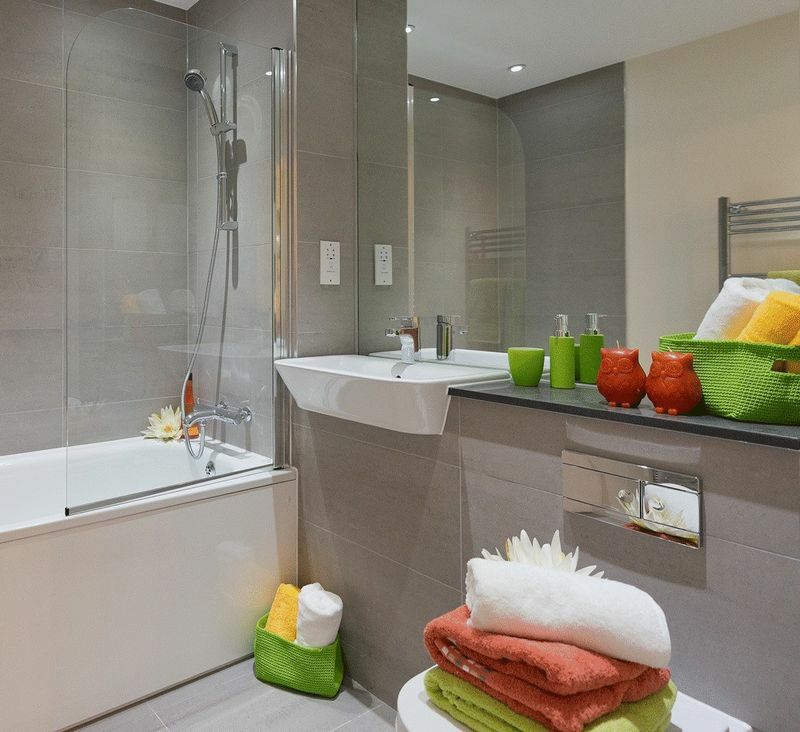 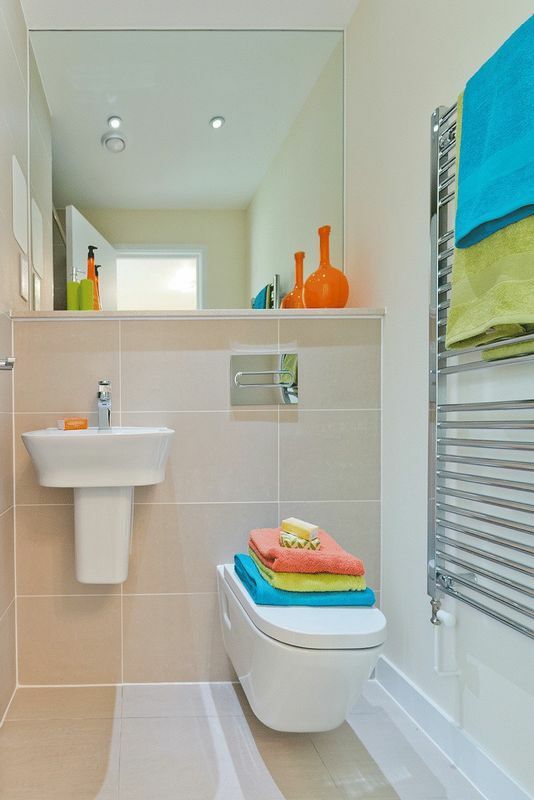 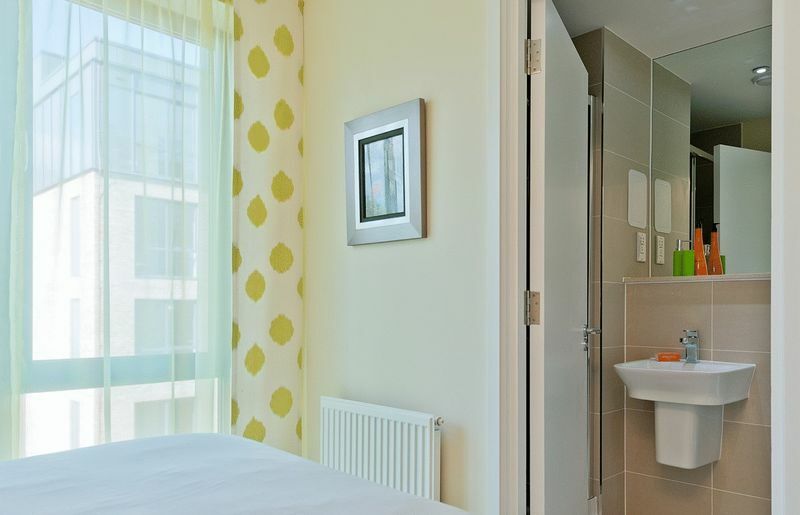 The main bathroom along with the en-suite are both fitted with Roca Range Sanitary wear in white with concealed Cisterns, ceramic floor and wall tiling plus heated towel rails. 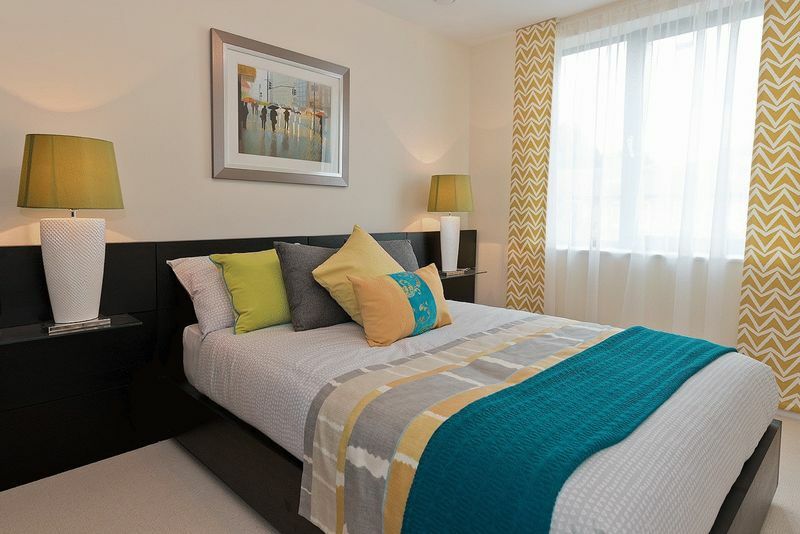 TV/ Satellite sockets are located in the living room and the master bedroom. 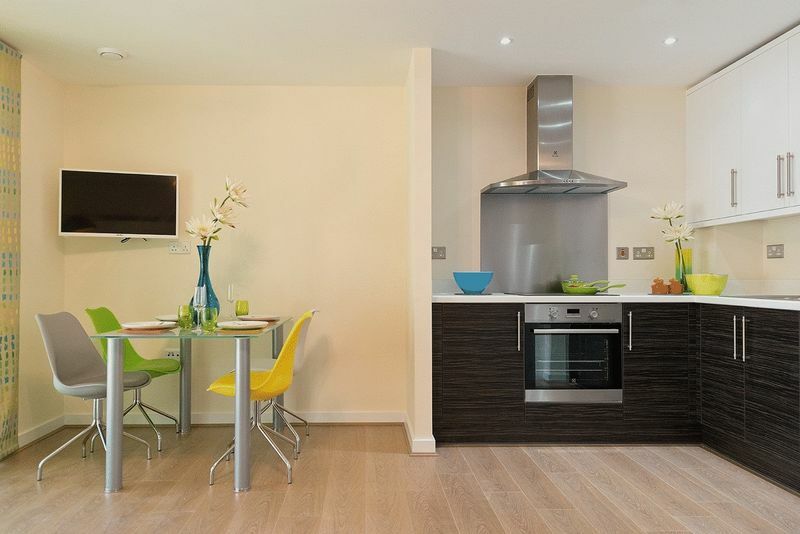 The apartment come with a 12 year NHBC warranty; mains operated smoke, heat, CO detector with a battery backup and a video entry system. 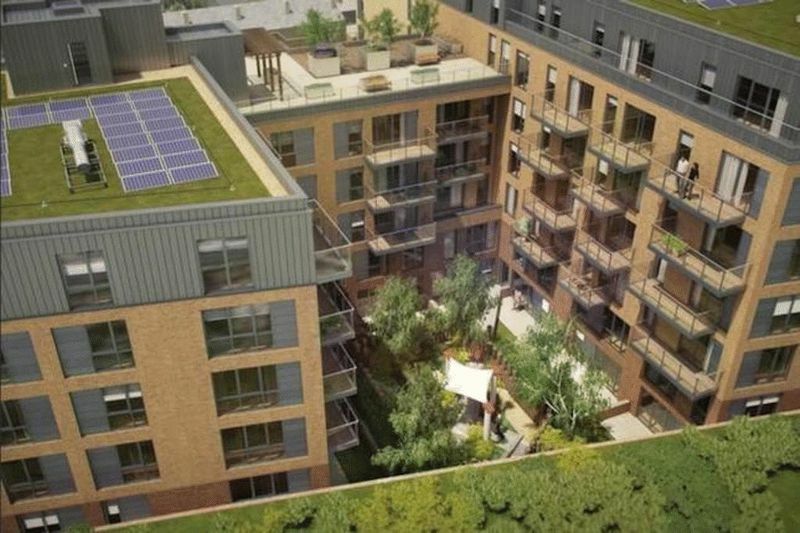 The development also has a communal roof terrace and the location is superb with good transport links via tube,Dlr and a twenty four hour bus service going to Central London. 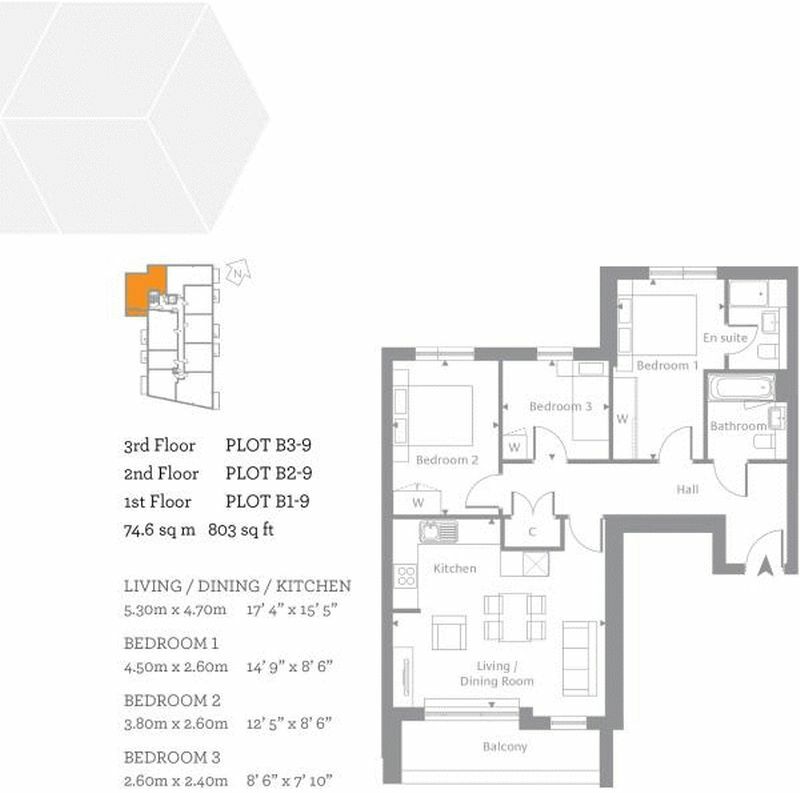 The property is ideal for an owner occupier but would also make viable investment.